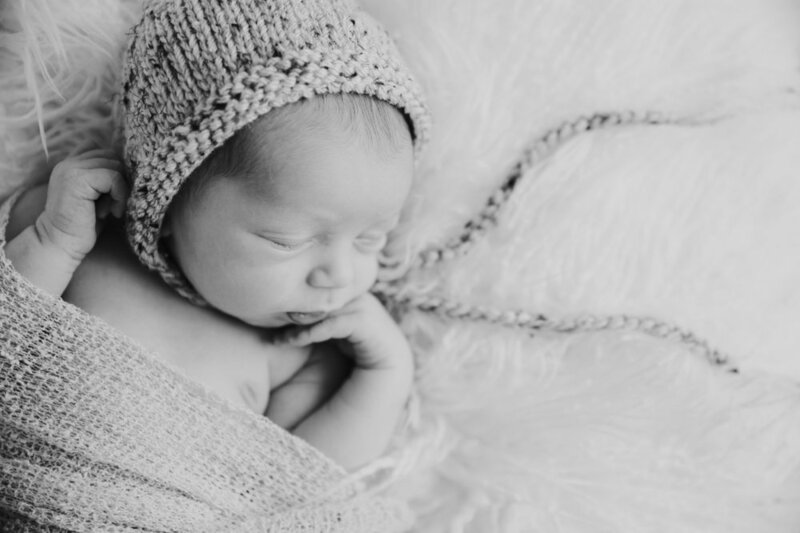 Going on year two as a newborn photographer, I have started to discover what I love about it. 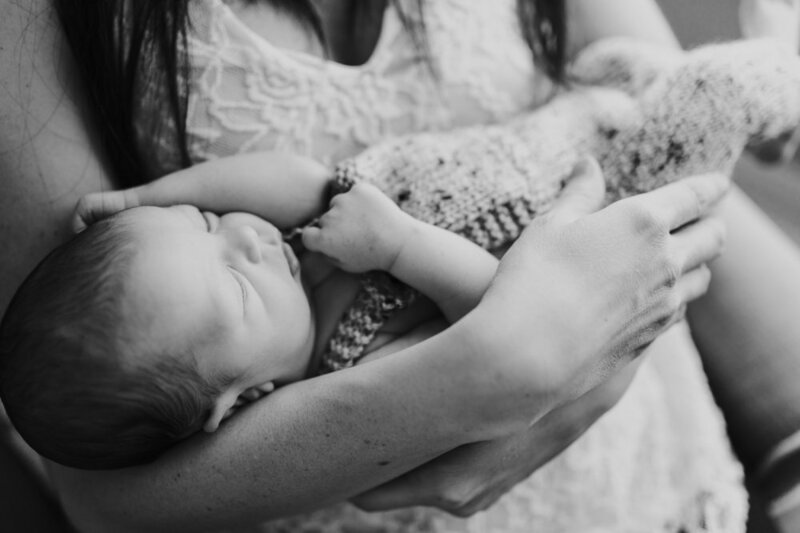 In the beginning, I knew that I was drawn to photograph those first few moments with baby, but I couldn't quite place why. I won't say this is a complete answer and I reserve the right to change my mind and add to the list later! I love giving moms (and dads, but mostly moms) a break. After baby is born, everything changes. It suddenly becomes impossible to do a load of laundry, remember to drink water or grab a granola bar, or even figure out how to get dressed (NOTHING FITS)! Being able to give a helping hand at least for the 1-2 hours during our session makes me feel like Superwoman! I have been told I am a "baby whisperer" and seem to be pretty good at calming babies, so allowing mom one less time that she has to be "on" during those first few days is a really great feeling. (2) I love that all babies are different. The miracle of life is an incredible thing. Even more amazing is how different life looks for everyone and how even at only a few days, weeks, or months old, a baby is a unique little person (just a tinier version). The different cries, mannerisms, and ways they explore the new world around them fascinate me! 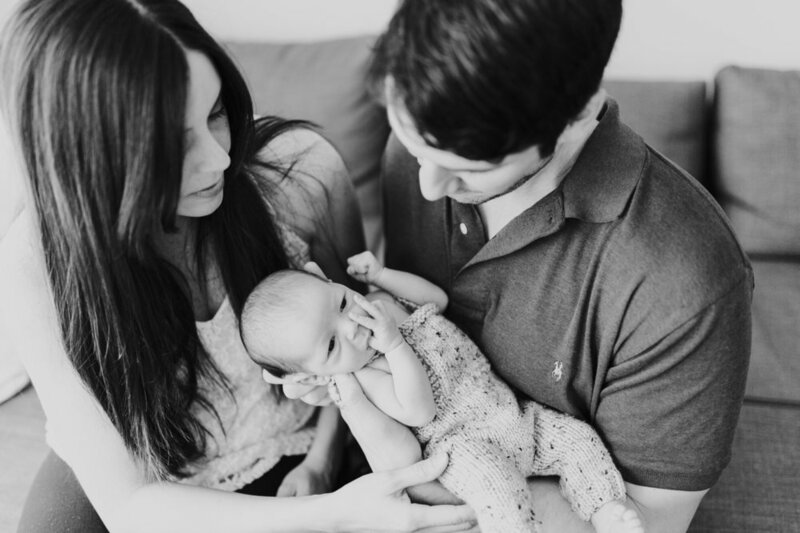 (3) I get to hear birth stories! A woman's birth story is a powerful thing. It is such a blessing when moms invite me in and share their stories with me about their birth experience. Not only do I get to hear these stories of beauty and love, but I get to normalize some of the weirdness than happens too. 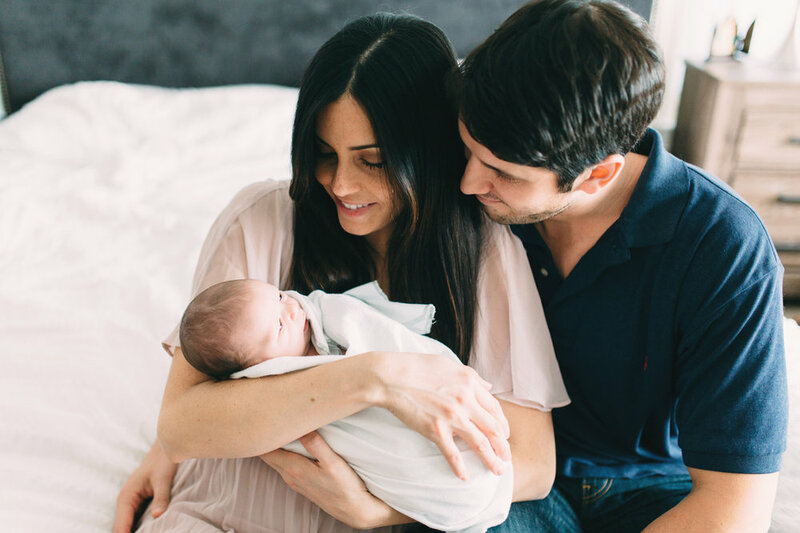 My own birth story is an interesting one (aren't they all), so I love getting to share with new moms that they are not alone, they are normal, having a baby can be weird, and that they are the strongest, most beautiful woman in the world. Those are just a few of my favorite things, I am sure I will share more another time. 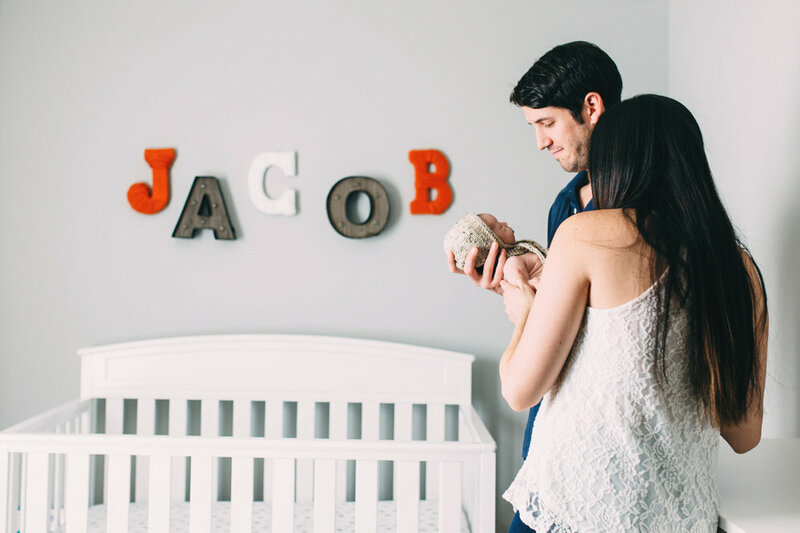 Here are a few favorite images from Jacob's sweet newborn session. 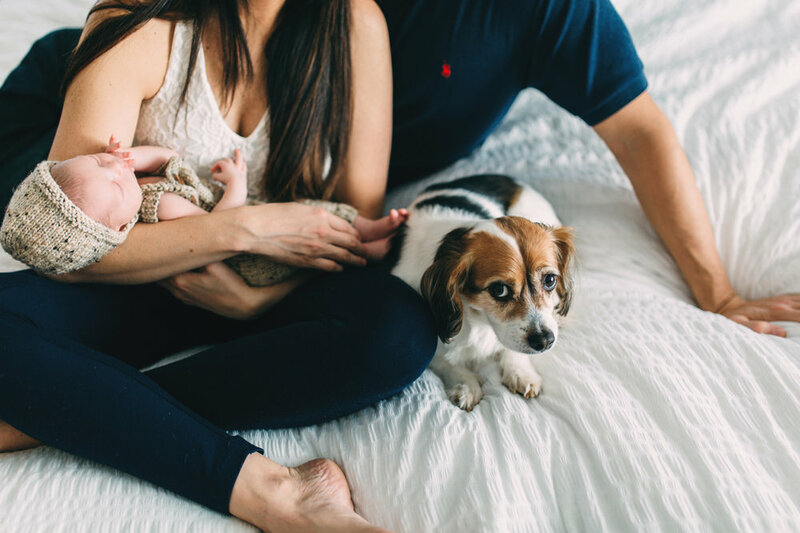 I hope you can feel the love that these new parents share for their precious boy!!! Blog post by Natalie Jackson. Shot with Canon 50mm f1.2L, Sigma 35mm f1.4.